We are hoping that each division in our school will have a room parent this year. 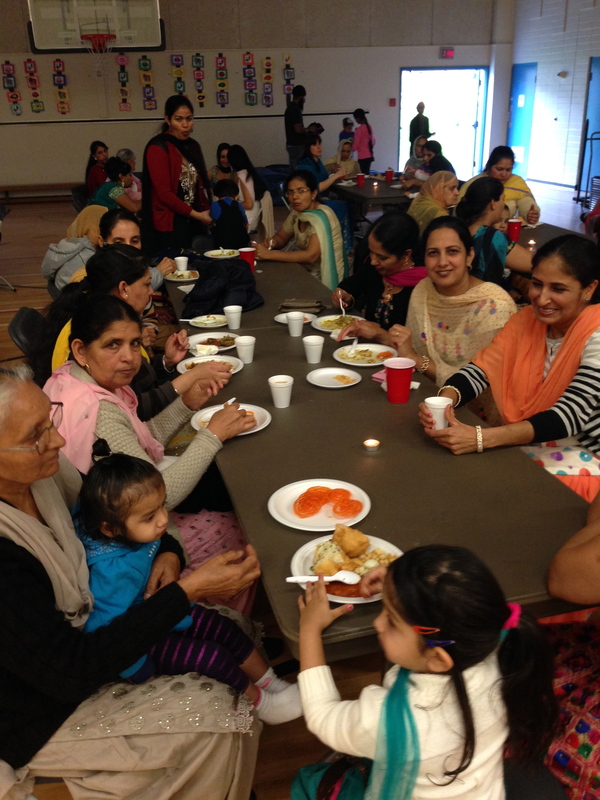 This parent volunteer will be a communication and support person for the classroom teacher and PAC. A room parent will collect contact information from the parents in the class and use this list to pass on information or seek requests for help. i.e. the class may need more drivers for a field trip or helpers for a special art activity. Please see your classroom teacher if you are able to take on this important role. Thirty Geronimo Stilton fans each win a GS book. Yahoo! 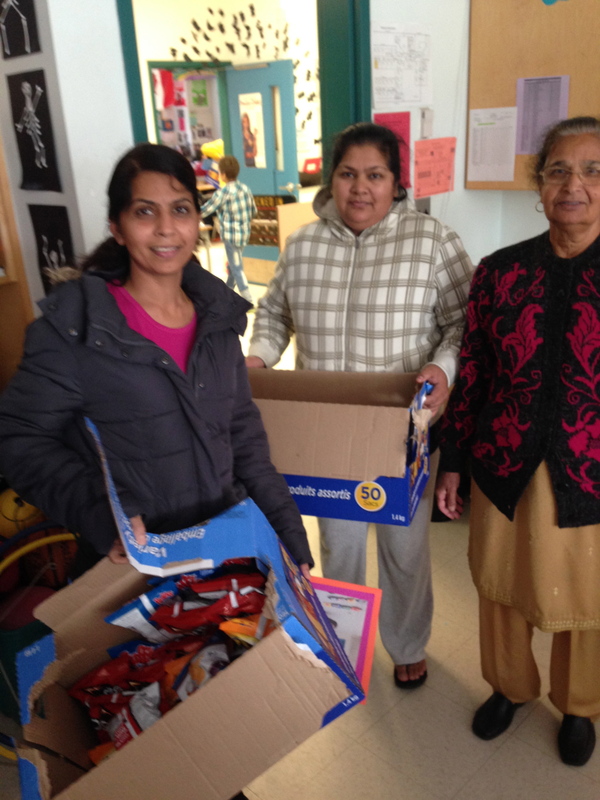 And a Happy Diwali from the Learning Commons. We look forward to some Halloween celebrations this week at GV. On Friday, students are invited to wear appropriate costumes (nothing too frightening and no weapons / replicas) and primary children will participate in a parade in the gym. Halloween safety will be reviewed at Monday’s school-wide assembly. Have a happy and safe Halloween! 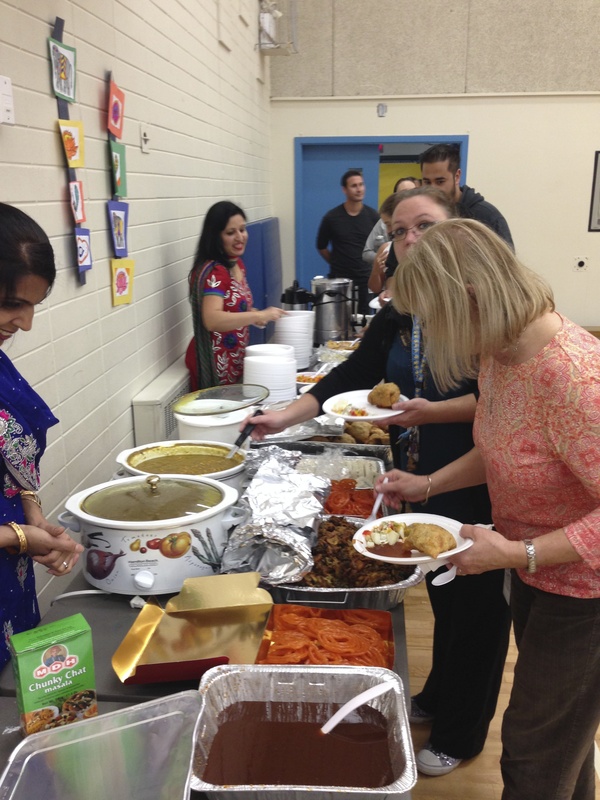 We were so thankful for the student presentations at our Diwali Assembly, the staff luncheon provided by parent volunteers and the Friday afternoon surprise treats! We welcome SFU student teachers into Ms. Copeland/Ms. McLeod, Ms. Peaker and Ms. Murtsell’s classes. We also welcome two student Education Assistants to our EA team. 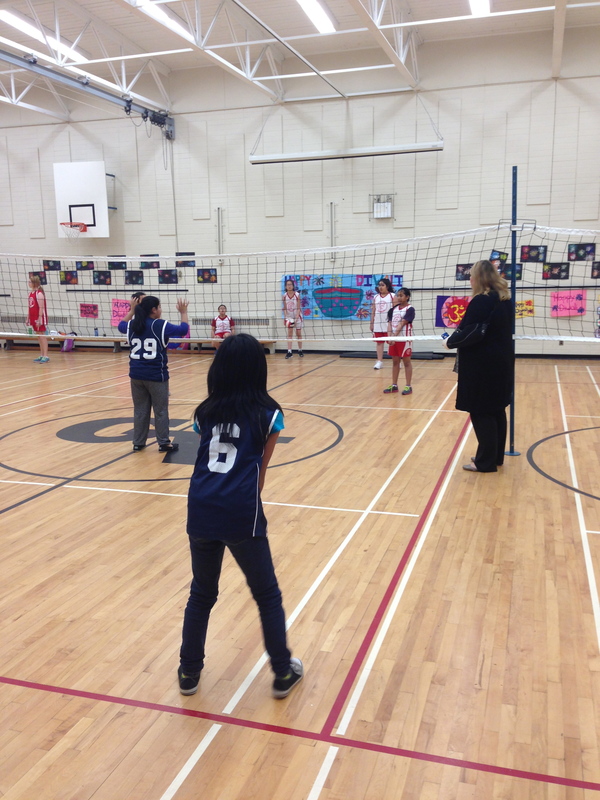 Some of our grade 7 students have the opportunity to play extracurricular Volleyball this fall. Thanks to coaches, Ms. Porpaczy and Ms. 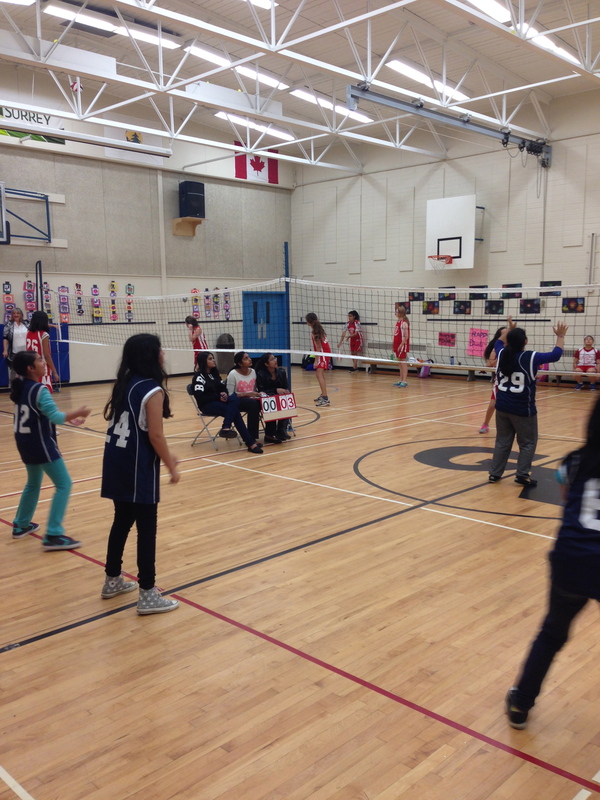 Friend and our grade 6/7 teachers for supporting out mini VB season.